Over the last several months, I have had the incredible pleasure of visiting groceries and bakeries in Louisiana, Texas, Alabama, Mississippi, Arkansas, Missouri, and Tennessee (I’m sure that I’m missing a few!) What I’ve found in my travels is that some grocery stores are blazing the trail, producing products that are well in line with the stunningly trendy works of art floating down my Instagram newsfeed. Unfortunately, for every one stunning bakery department, there are three departments that are missing the mark. With a few simple changes, these grocery departments could become the standout spot in their market and community. Hone in your Tone: Work on your color! 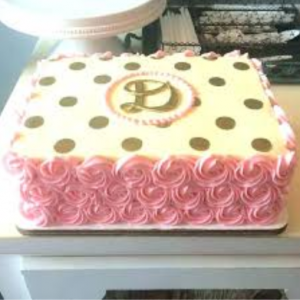 As a wholesale bakery, we labor over hues and shades for our cakes. One tiny change can affect an entire palette and ruin a product. 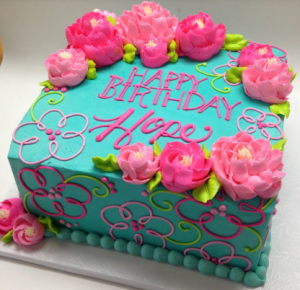 In the world of sheet cakes, bright and bold colors are on trend and will grab the eyes of any hungry passer-by. The Artistic Touch: Sometimes the most intricate design is the easiest. 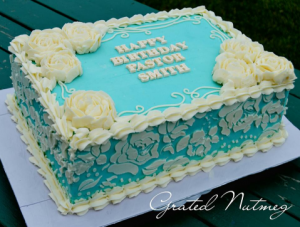 Utilizing inexpensive stencils and an airbrush can create an eye catching cake that gives the impression of hours of hard work and almost zero labor. Small Changes Lead to a Big Impact: Try a new type of border and leave the shell for the 1980s. Perhaps a bit of gold dust, or a drizzle of a bold color melt. Whatever your tiny change is, highlight it. Push the product and watch the consumer’s excitement at being able to be a part of a new trend. Solidify Designs, Diversify Accents: At Baker Maid, we tend to stick to a few basic designs. They’re quick, easy, and interesting. 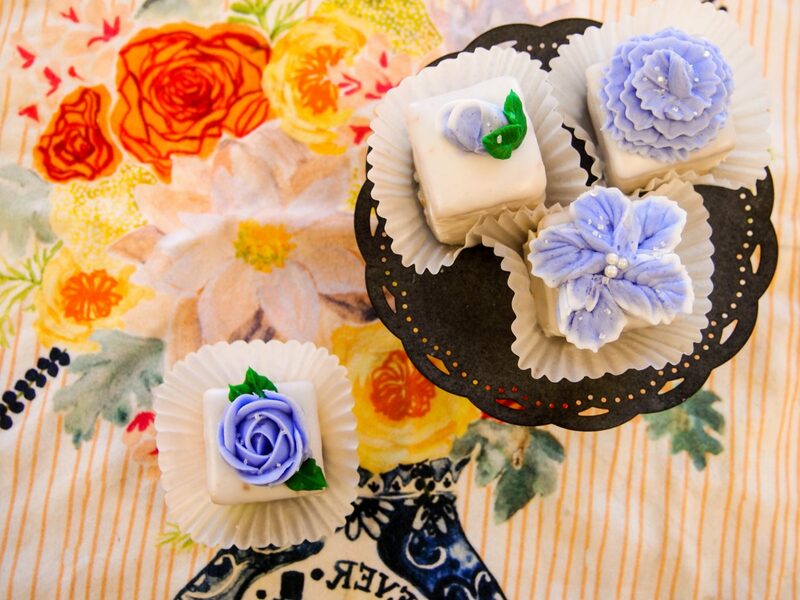 With tiny changes in colors and accents, we take three cake designs and turn them into twelve diverse products. This allows our staff to become quick and confident in production, and still offer our customers a diverse line of products.